ACME POWER_PROBE_HE10 enables "ACME Power Measurement" solution to monitor specific power rails consumption on your application. 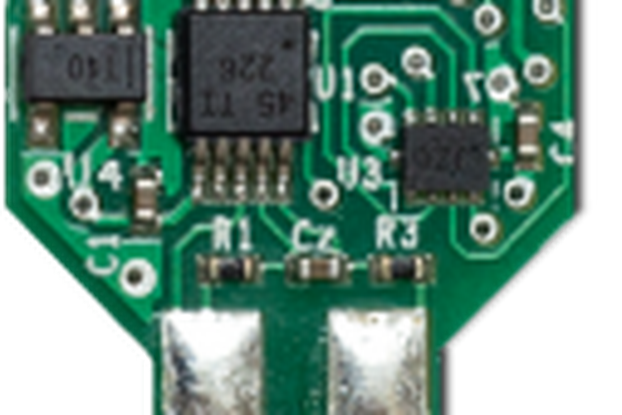 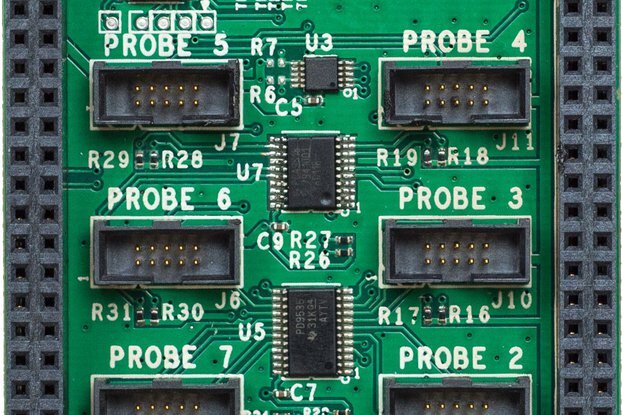 This can be simply done by connecting the probe on your application's target board through headers or wires. POWER_PROBE_HE10 is delivered with a flat cable to connect to ACME Cape.